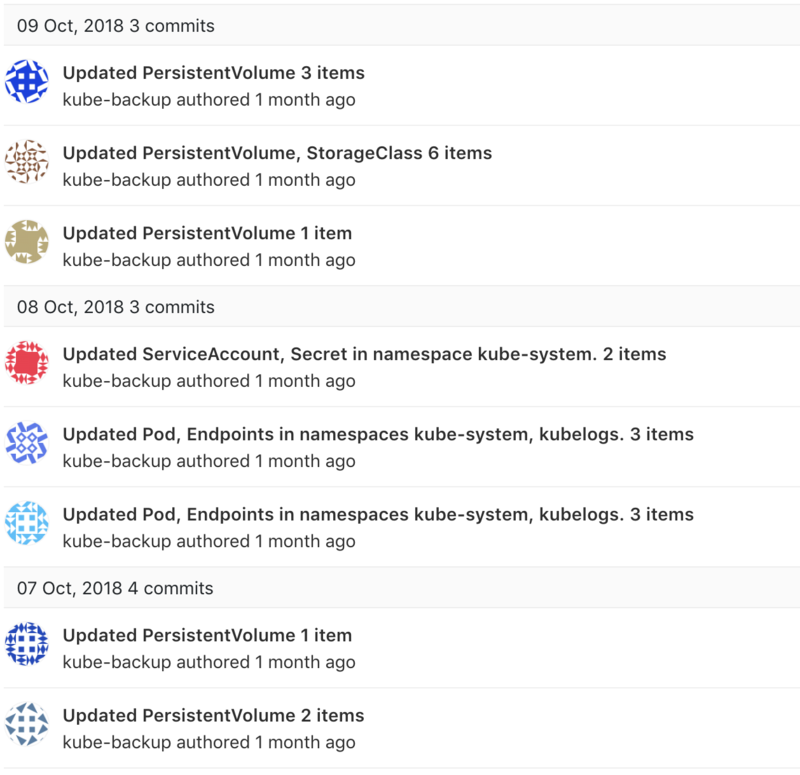 Want to be notified of new releases in kuberhost/kube-backup? 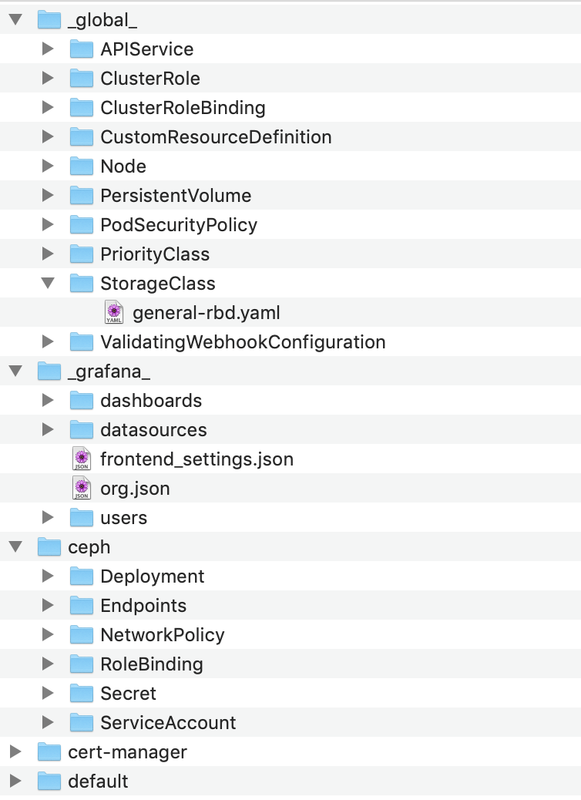 Yaml manifests are in deploy folder. Let's say we have a cluster with prometheus and certmanager, they register custom resources and we want to add them in backup.